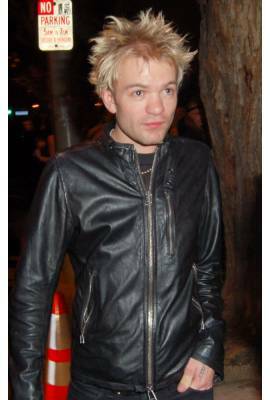 Deryck Whibley is currently dating Ari Cooper and is currently married to Ariana Cooper . He has been in four celebrity relationships averaging approximately 8.5 years each. His two marriages have averaged 4.0 years each.